Q: Can I pickup my packet on race day? A: Due to the added logistical stress this brings to the event we discourage people from picking up packets on race morning. 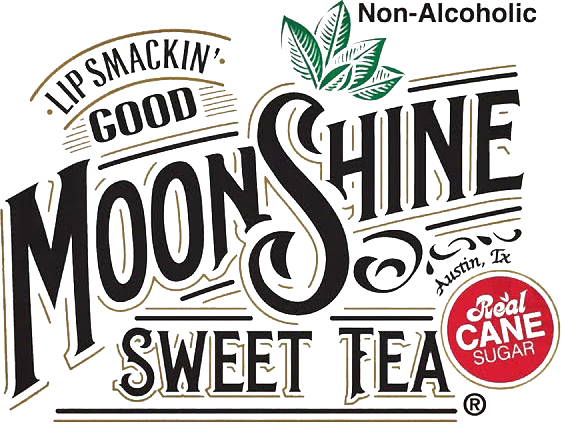 If you ABSOLUTELY can’t avoid it, you can purchase the option to pickup your packet in the morning by going to the store. The cost is $20. Q: Where do I pickup my VIP Parking Pass? Is there free parking available? Q: Does it cost money to get into the town? Can my family spectate for free? A: It is free to enter the town. Some of the attractions cost tickets, which can be purchased at the merchandise tent and the ticket booth. But vendor attractions, bounce houses, trick or treating, live music, horseshoes, washers, and spectating is all free! The best thing about our new course: it’s pretty flat [by Austin’s standards]. The biggest climb is only 14 stories of elevation gain. Not as scary as Decker Lake! Nice flat out and back. We’ve got the whole road to ourselves! A half mile all out frenzy through the ghost town! 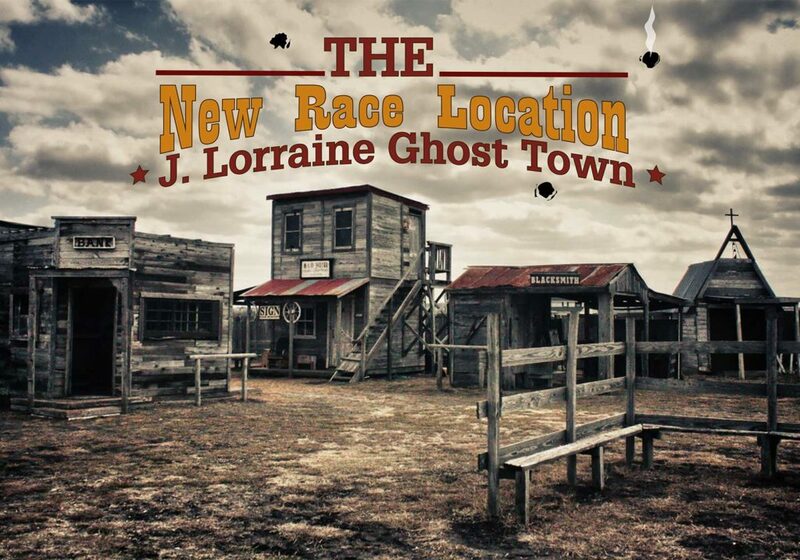 Please pick up your packet, bib number, shirt, and race swag at the expo / packet pickup October 27th at the J. Lorraine Ghost Town from 8am to 4pm. 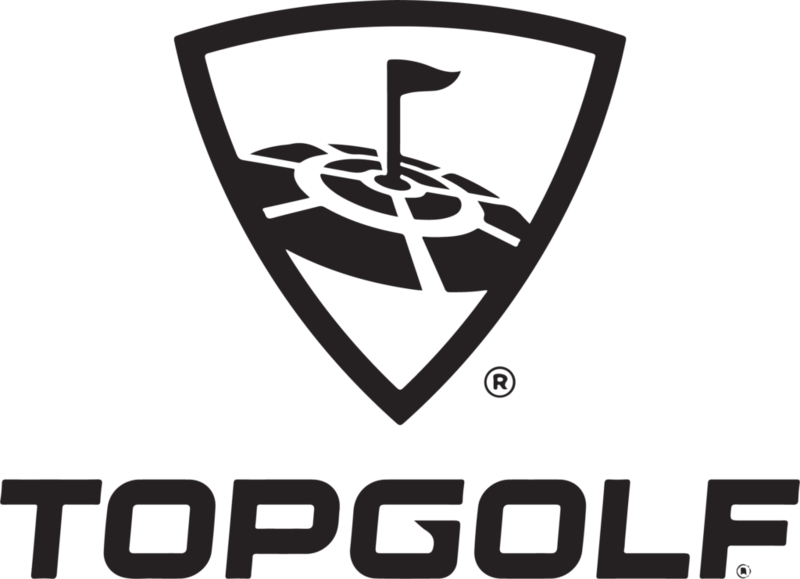 You must have a photo ID to pick up your packet. You may pick up someone else’s packet if you have a copy of their photo ID. Packets will NOT be available to pick up the morning of the race. 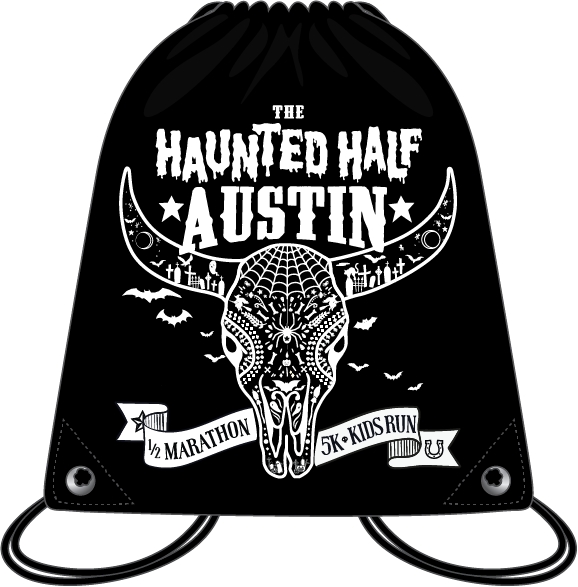 If you are for some reason unable to pick up your packet from the expo please go to the store (https://www.raceentry.com/races/austin-haunted-half-marathon/2018/shopping) and purchase the mail my packet option. 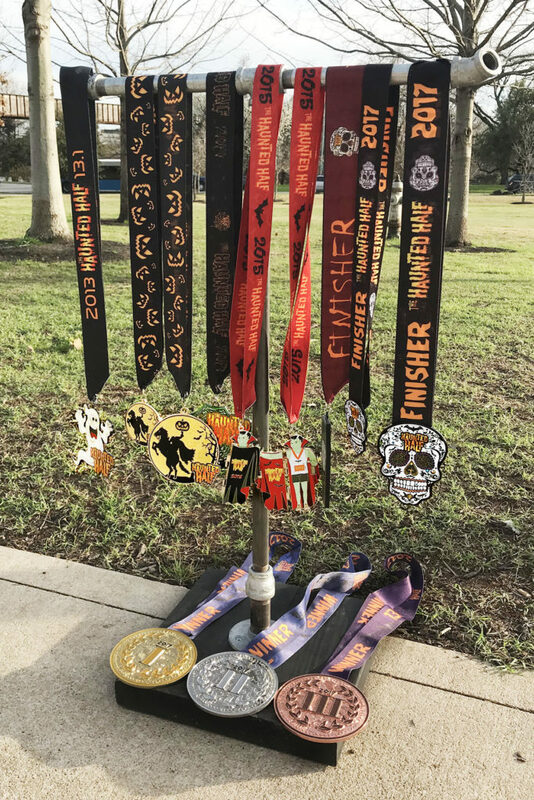 Virtual Racers must submit proof that they ran their race distances via email to info@runtxevents.com by no later than 10/29. Runners will receive their Medal, Shirt, Race bag, and Sponsor Swag via mail immediately after the event concludes! Unfortunately virtual runners are not eligible to compete for age group awards. During registration make sure to use the Facebook share option for $3 off registration. Aid Stations located at miles 2, 4 ,6 ,8, 10 & 12 for the Half Marathon and at mile 2 for the 5K. Water, Nuun, and Portapotties will be at each aid station. Oranges at mile 8. Costume Contests: Individual, Group, Team, Kids categories! 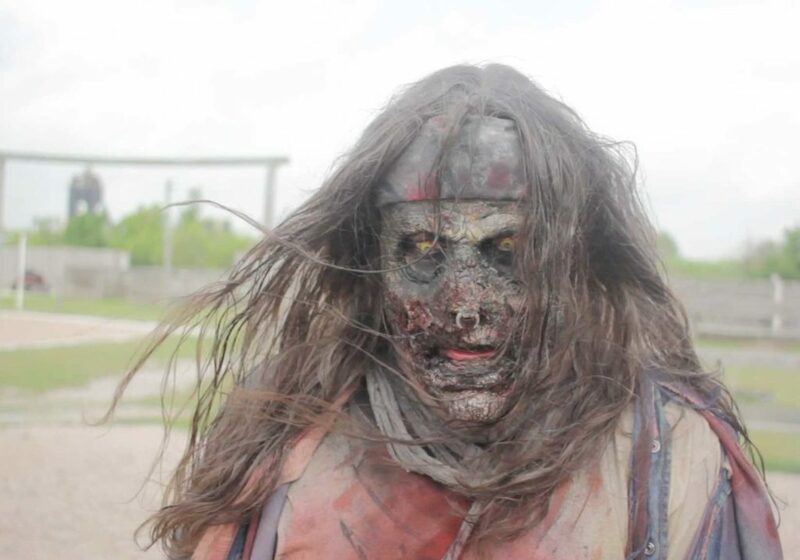 Candy: Trick or Treating at the Ghost Town! 5k Over all Awards: 9:15 a.m.
5k age group: 9:15 a.m.
Over all Half Marathon Awards: 10:00 a.m.
Half Marathon Age Group: 10:15 a.m. 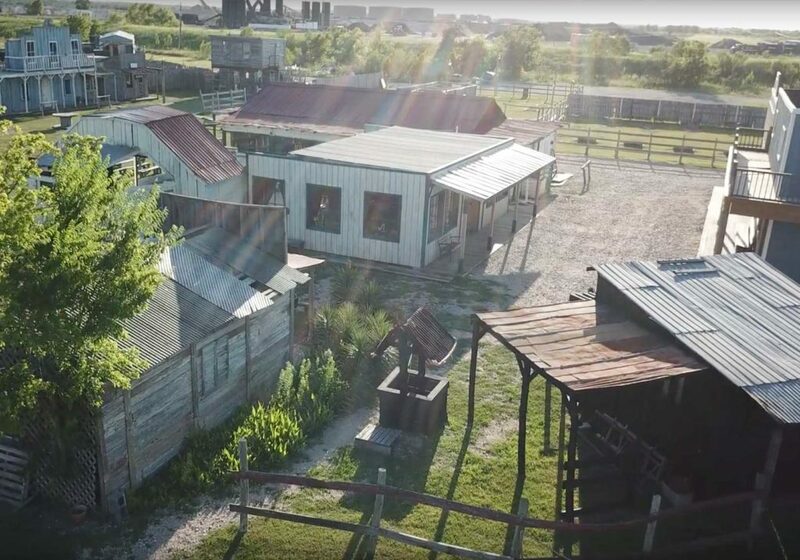 There is $7 VIP parking at the J. Lorraine Ghost Town which includes 5 carnival tickets. 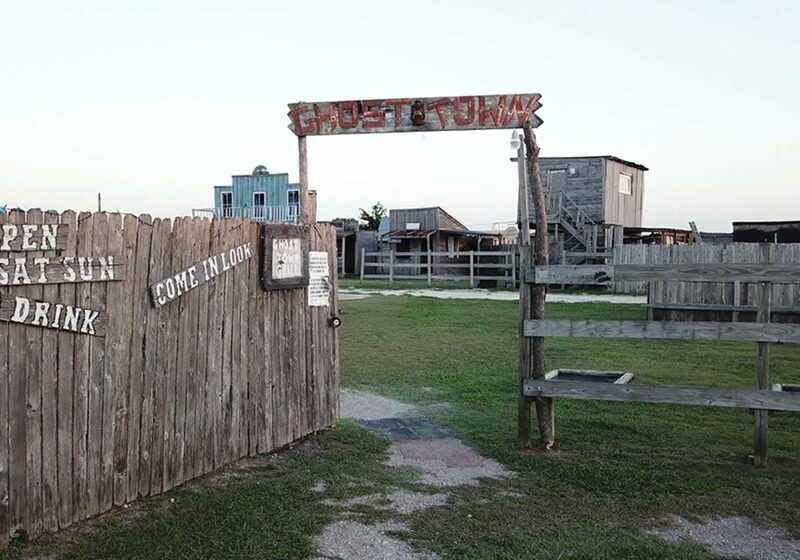 Please bring cash if you want to park at the Ghost Town. The Austin-Bergstrom international airport is about 17.4 miles (approx. 23 minutes) from the J. Lorraine Ghost Town. Holiday Inn (6000 Middle Fiskville Road Austin, TX 78752) is offering a special for runners! $99 per night, or $109 including a full breakfast buffet! 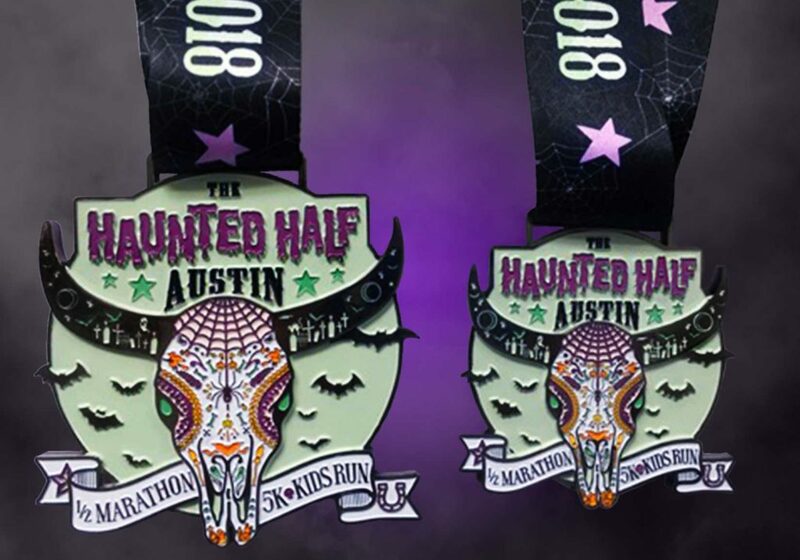 Just mention the Haunted Half!